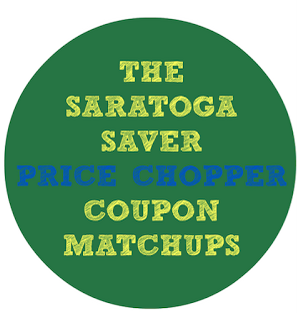 New coupons for May - check back 5/1! $2 off any PC Cooked Raw Bagged Shrimp 1 lb. PC Boneless & Skinless Chicken Breasts or Thighs - $1.79 lb. Red Seedless Grapes - $0.99 lb. Beefsteak Tomatoes - $0.99 lb. Margherita Genoa or Hard Salami - $4.99 lb. PC Virginia Ham - $4.99 lb.